On September 24, Coca-Cola Beverages Florida (Coke Florida) partnered with The Coca-Cola Company (TCCC) and the World Wildlife Foundation (WWF) to support the 2017 Rowing Championships. 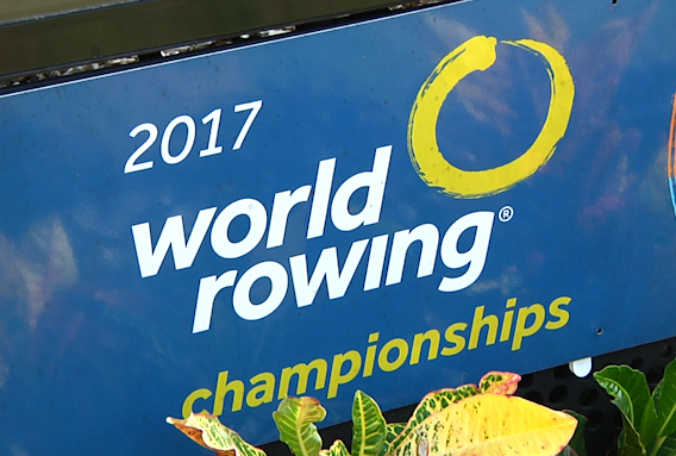 Taking place in Sarasota, this eight-day event featured over 20 professional rowing teams, hailing from over 20 different countries. The WWF took part in educating attendees on ways to conserve water and make more sustainable choices in there every day lives, whether that be clothing, food or even the drinks in their hands. We may not always realize it, but the production of these items has an effect on water. Now in its 10th year, TCCC’s partnership with WWF and rowing was inspired by the importance of water and the critical role it serves – not only in the beverage industry, but in our everyday lives. While this most recent event was supported by Coke Florida, the focus of creating a more stainable community is nothing new to the company. Twelve years ago, TCCC was accused of misusing water in India during a time of drought. While they were ultimately found to be acting within the law and using their own water supplies, they suffered plant closures and a damaged reputation. Some consumers even walked away from our brands. Muhtar Kent, former chairman and CEO of TCCC marks this event as a game changer for the company. “Looking back, this was a difficult but important learning experience for us. The impact we felt went well beyond India. Back then, we were focused on water use inside our operations, but it wasn’t enough. It was our wakeup call,” he recalls. Since then, TCCC has made water a key business priority and did a comprehensive assessment of its water use and found opportunities to reduce risks of over usage. In partnership with TCCC, upon our inception in 2015, Coke Florida followed in TCCC’s footsteps and continues these efforts to be hyper vigilant for ways to continually improve our impact on the environment. We understand that our license to do business in the community is to first be good stewards of the community’s assets, which includes its water.